Drew Carey looks like a whole new man at 59: Do you still recognize him without glasses? 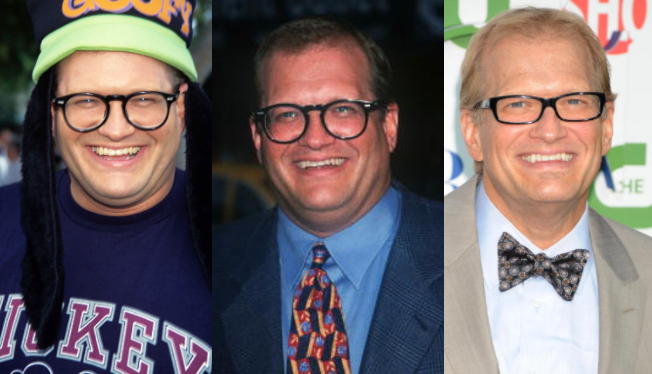 Drew Carey began his weight-loss journey in 2010, so it's no surprise that he's slimmed down in recent years. But that's not why he's almost unrecognizable today! The beloved comedian has taken to wearing -- are you ready?! -- contact lenses. If you don't realize the major implications of this change, here's a refresher. 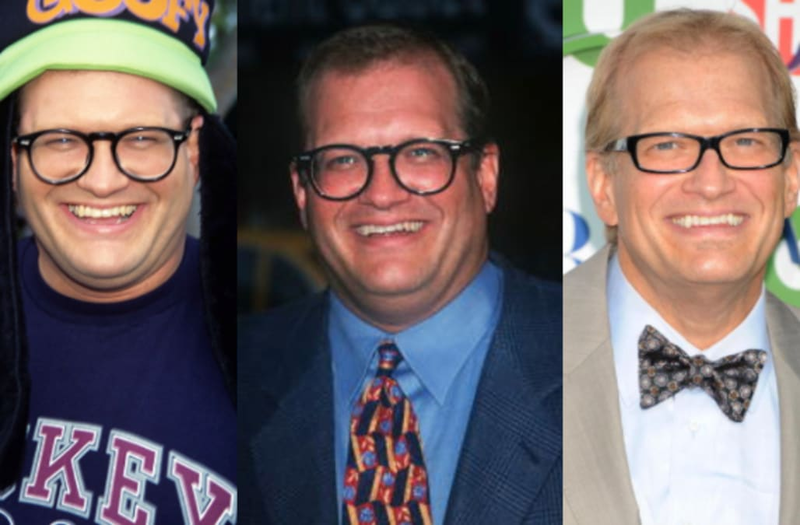 For just about his whole career -- from "The Drew Carey Show" through present-day "The Price Is Right" -- Drew Carey has worn thick-framed glasses. But as it turns out, the glasses are just part of Drew's TV persona! More recent shots from this year show the star at sporting events, museums -- and a surprising number of EDC raves! We can probably assume that without his trademark specs, few people recognize him out in public, allowing him to comfortably balance fame with a normal life. Getting my hair did at the Shanti Hair Salon in Flagstaff, AZ #OpenSundays!